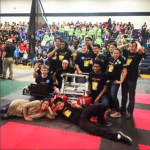 In November 2015, MHI first launched an awareness campaign to connect, engage and inspire next-generation workers to pursue manufacturing and supply chain careers. 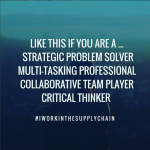 The campaign launched with a #iWorkInTheSupplyChain video that tells the unique stories of a variety of manufacturing and supply chain professionals. MHI invited supply chain professionals to nominate themselves to become the 2016 Face of the Supply Chain. 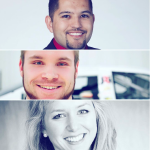 Contestants entered by sharing their stories on the iWorkInTheSupplyChain blog. 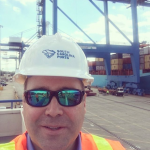 MHI received numerous inspiring and unique stories and three finalists for the 2016 Face of the Supply Chain award were chosen in March. The winner, Luis Castaneda, Key Account Manager at Raymond Handling Concepts Corporation, was announced at MHI Industry Night at MODEX 2016 in Atlanta on April 6th. 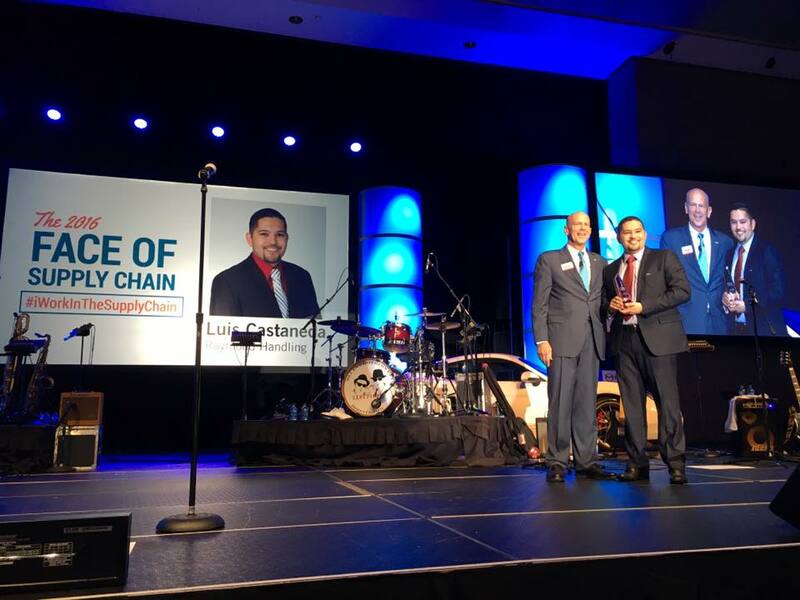 – Clint King Warehouse Manager, Warehouse Design, Inc.
MHI would like to congratulate Luis, Clint and Amber and thank all participants who shared their #iWorkInTheSupplyChain story in an effort to inspire next generation workers every where. 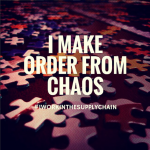 We also invite you to continue to share your stories on the iWorkInTheSupplyChain blog. 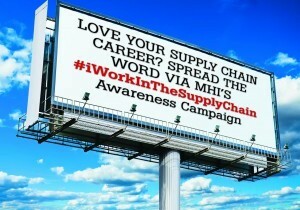 Although the contest has ended, MHI continues to run the awareness campaign in an effort to encourage next generation workers to pursue a career in supply chain. •The participant must be employed in the supply chain field or must have ties to the supply chain (i.e. family, recently retired, in school for a supply chain career, etc.). •You may share on behalf of yourself or someone you know. If you write about someone else, the nominee must give you permission. •If applicable, your current company must provide consent to participate. •The participant’s story as it ties together the influence the supply chain has had on them, their company, family, and/or their community. •The participant’s ability to create positive impact on the people around them. •The participant’s ability to positively represent the supply chain industry. •The participant should be respected and recognized by his/her peers within their company. Participants will receive recognition through public relations and social media shares. 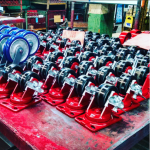 See how the campaign has come to life on Instagram and Twitter @poweredbymhi and join the conversation with #iWorkInTheSupplyChain.